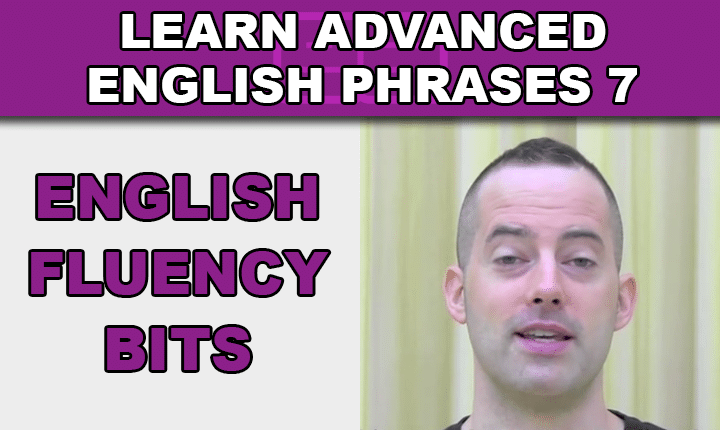 Learn advanced English phrases with this free video series that will help you understand native English speakers, and speak fluent English more confidently and naturally! 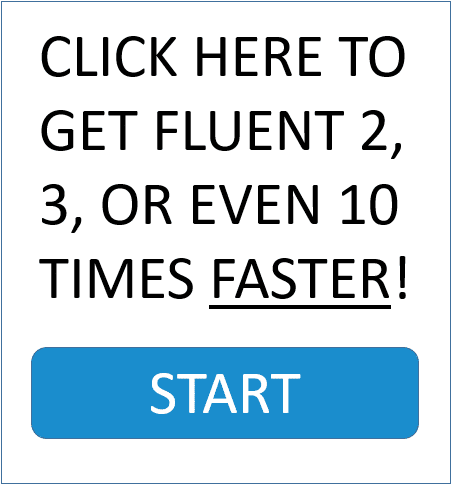 In this Phrase Builder video from a Master English Conversation lesson set, you'll learn some useful SPOKEN English - as well as how to pronounce these great words and expressions, so you express yourself more like a native English speaker! 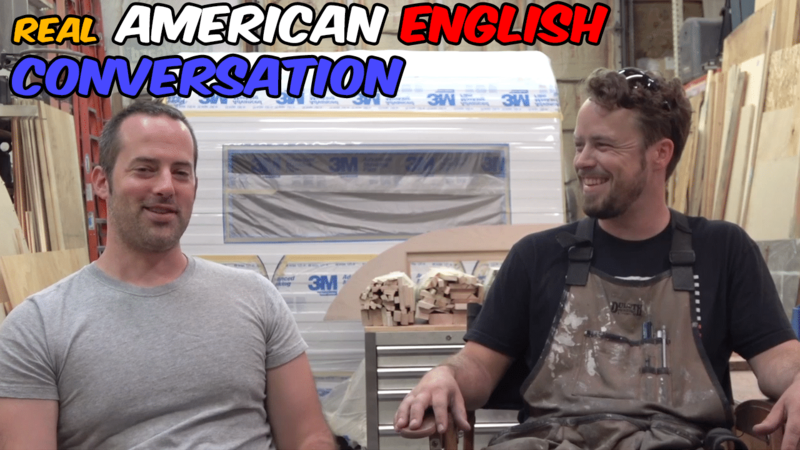 Improve your English listening skill and fluency with this real conversation about remodeling Airstream Trailers! Why the secret to motivation and English fluency is found in the conversational phrase "one leg at a time." 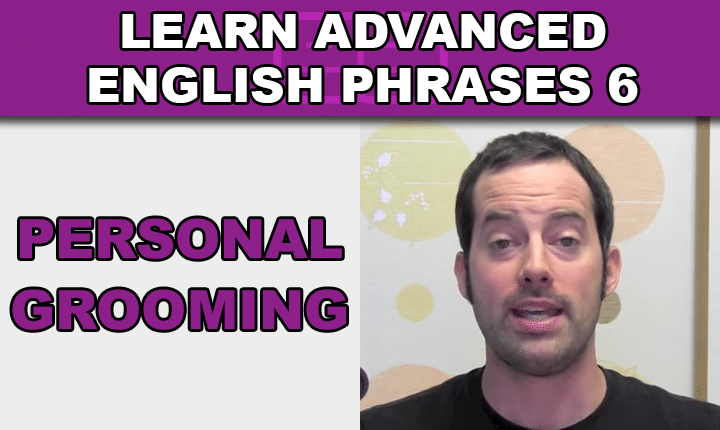 Learn many useful conversational English phrases with an advanced English phrases video lesson so you can speak fluent English confidently! Learn to talk about personal grooming and hair care in English with an advanced English phrases video lesson so you can speak English confidently! 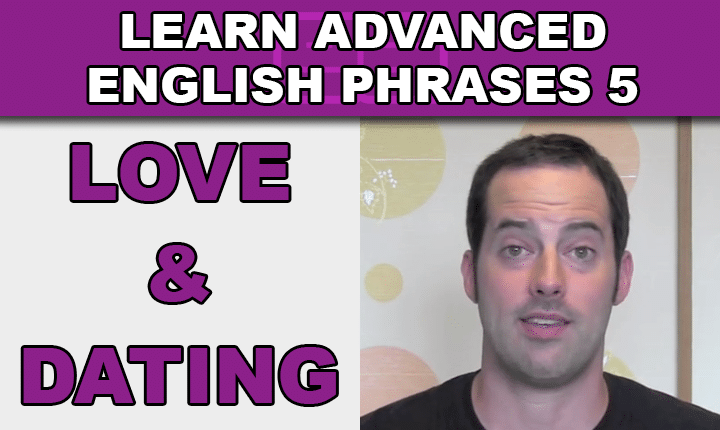 Learn to talk about relationships, love and dating in English with an advanced English phrases video lesson so you can speak English confidently! 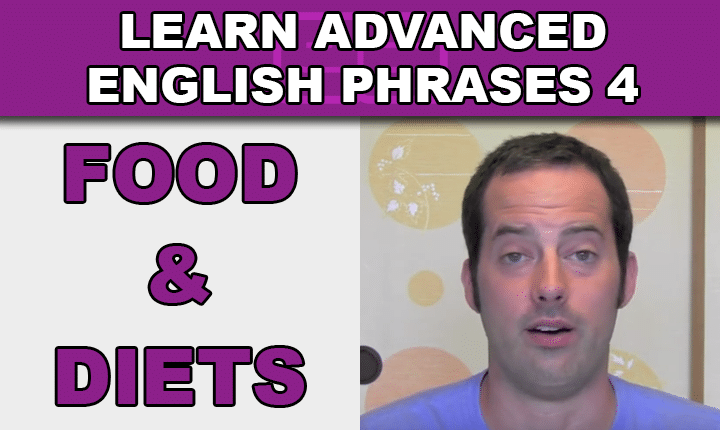 Learn to talk about eating, food and diets in English with an advanced English phrases listening practice video lesson so you can speak English confidently! 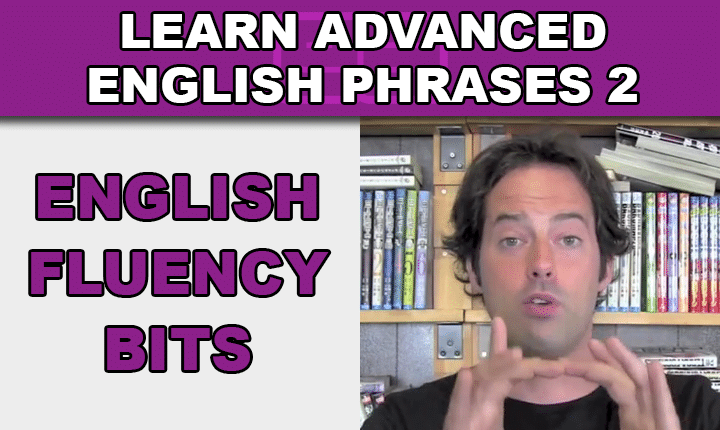 Learn to have deep English conversations with an advanced English phrases listening practice video lesson so you can speak English confidently! 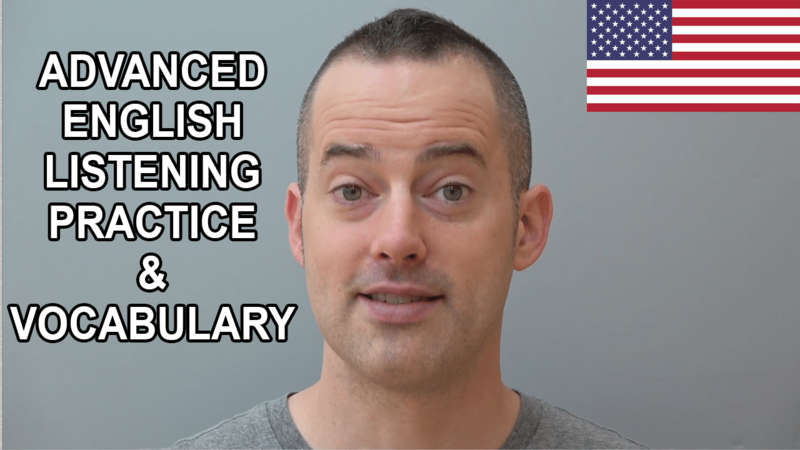 Learn advanced English expressions with an advanced English phrases listening practice video lesson so you can sound more like a native English speaker! 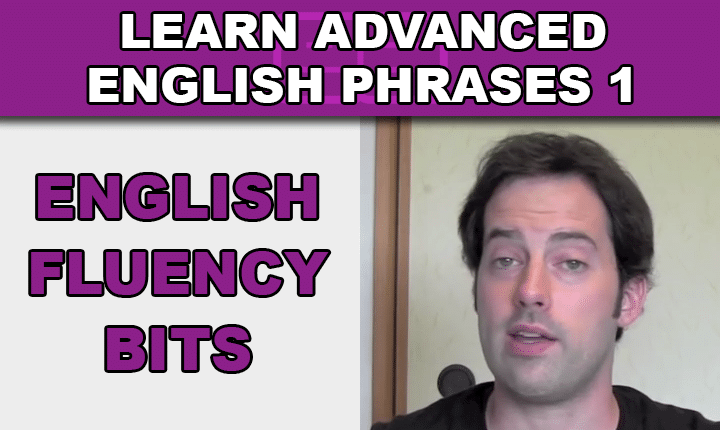 Learn English Fluency Bits with an advanced English phrases listening practice video lesson so you can sound more like a native English speaker! 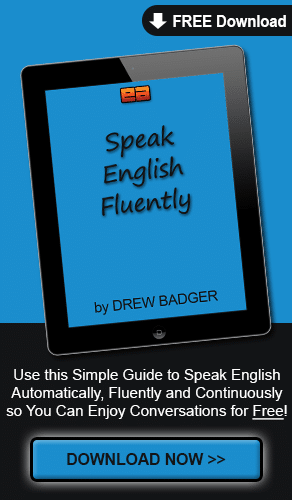 Why Learn With An ENGLISH FLUENCY GUIDE? Get the Answer!